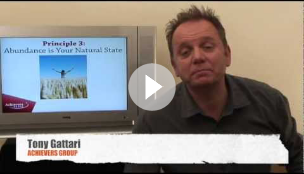 This video is about 7 Business Success Strategies that underpin the foundation of the owners and entrepreneurs habits. A video about the top 10 reasons we waste time. A bit of a personal story and some hard lessons of life and business. 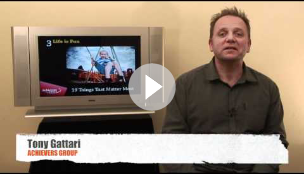 Part 2 of the 19 things that matter most to me - A reflective, insightful look at business and life in general. 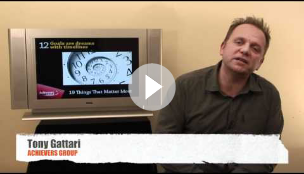 Part 3 of the 19 things that matter most - A revealing insight on some life and business lessons learnt. 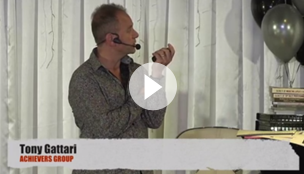 Short video on how to create a performance driven culture by following a few key ideas: 1) Do your passion. 2) "You reap what you sow." 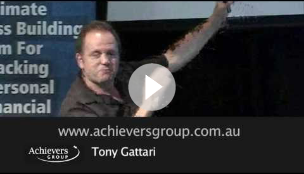 A short video on 3 principles of business achievement. 1) Seek wisdom. 2) The genius of you. 3) Ask and you shall receive. 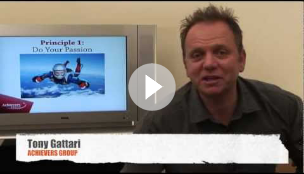 A short video on two amazing principles of business achievements: 1) Do your passion. 2) "You reap what you sow." A short video on the difference between knowledge and wisdom. 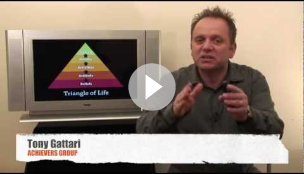 A short video on the triangle of business success. In order to achieve the lifestyle we need challenge, modify and reflect on our beliefs. 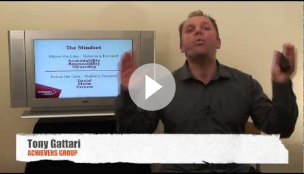 A short video on the power of having the correct business mindset in business and in life. 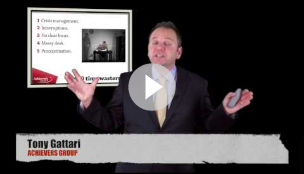 A powerful short video on two of the most important principles of business success. 1) The Law of Abundance. 2) The Power of Focus. 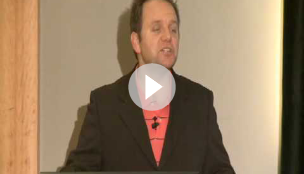 A recent video segment from a conference where we highlighted that a business is a reflection of the owner or leader - As he/she gets better the entire business gets better. 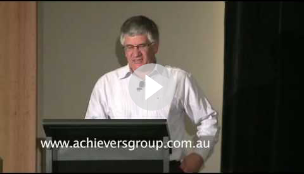 A recent video from a talk highlighting the ladder of business achievement. If you want the lifestyle we need to work on changing and refining our beliefs. 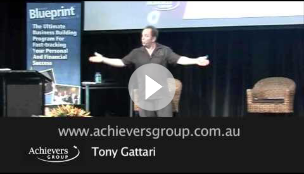 A recent keynote talk about some of the principles of achievement, moving from success to significance in business. 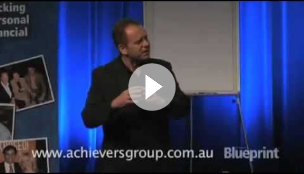 A recent keynote talk in Fiji, moving from success to significance in business. 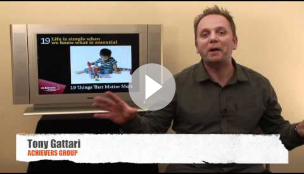 How to Create an Insane Amount of Business Heat! 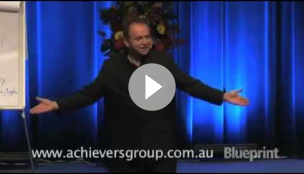 A video, which was recorded from a keynote talk to 400 business owners, on how to create an insane amount of Business Heat! 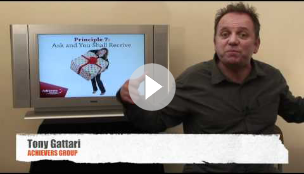 It's All About Business Principles Not Secrets! 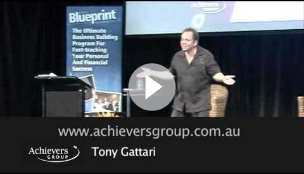 A recent keynote talk to 400 business owners in which I share my insight about business principles not secrets. Peter Irvine co-founder of Gloria Jeans worldwide discusses the need to have great people that will challenge and grow a company. 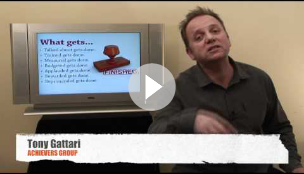 A short video by the co-founder of Gloria Jeans on the importance of having a positive business attitude. In business, like in life, negativity destroys dreams and businesses. This video rant highlights a parable of how a humble hot dog seller went from success to destruction by listening to his educated and worldly son. 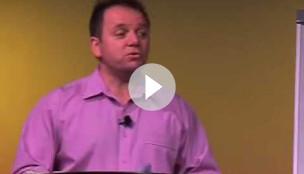 This video highlights the mindset of a successful business owner. 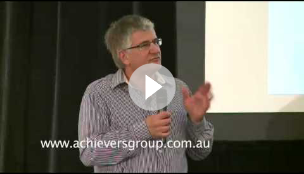 What are the principles of achievement that we all need to have to be truly successful in business?